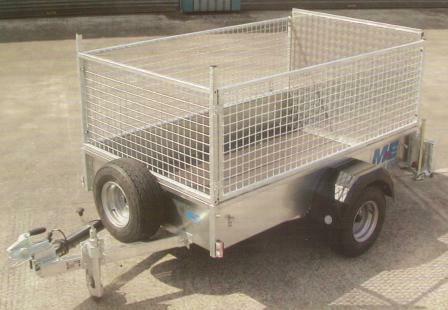 John Stayte Services supply a wide range of trailers for both domestic and commercial use from our main supplier Meredith and Eyre from Manchester. 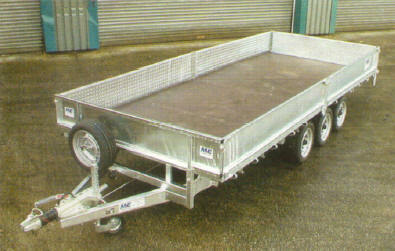 Our trailer range includes Tipper Trailers, Flat Bed Trailers, Goods Trailers and Plant Trailers. 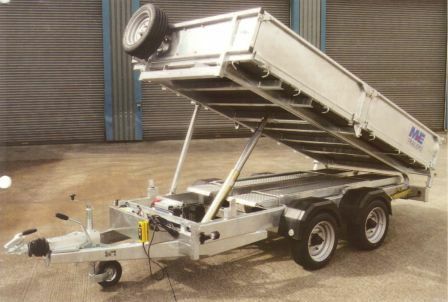 These high quality trailers are specifically created using the latest 3D CAD design technology, combined with years of experience and knowledge, and are versatile for any professional use.